With North America continuing to be one of the world’s fastest growing luxury travel regions – a growth set to continue until at least 2025 – ILTM North America (24–27 September) is where 330 discerning travel buyers from Mexico, Canada and the United States will meet with global luxury travel brands in bespoke, pre-arranged, one-to-one business generating meetings. 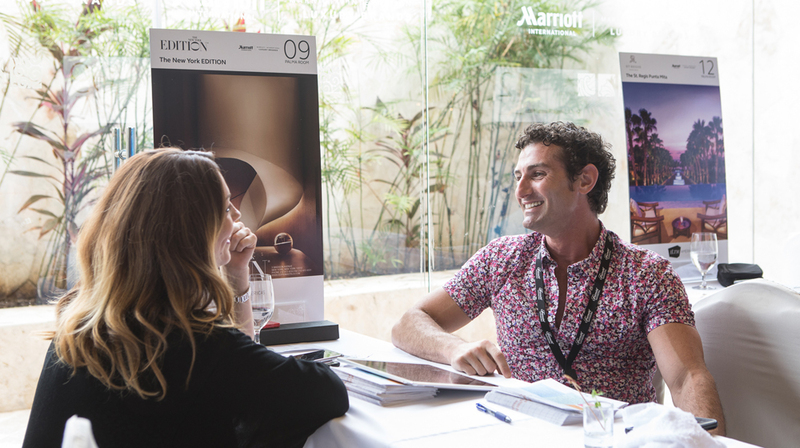 Mexican buyers from ILTM networks report that their clients are now looking to explore newly identified countries including New Zealand and Australia as well as Thailand, Israel and the United Arab Emirates. 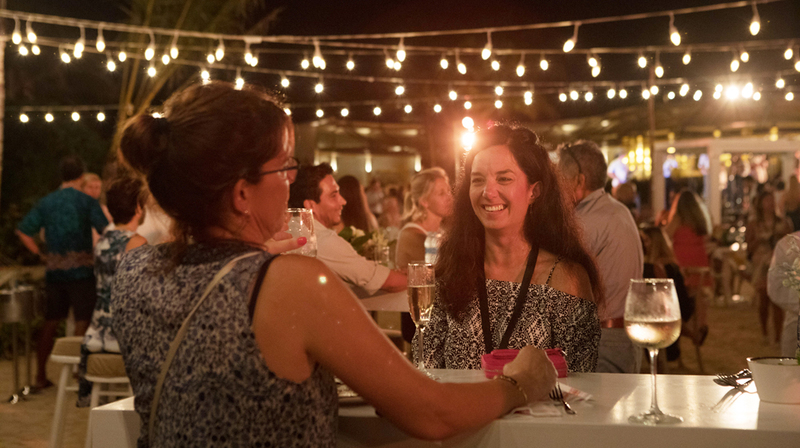 In addition, a recent report by the luxury travel network, Virtuoso, reveals that Mexican families are increasingly looking to travel together, discovering experiences that will create lasting memories and form closer bonds, often in unusual destinations. Other exhibitors at ILTM North America include Amanresorts, Taj Hotels Palaces Resorts Safaris, Privé Jets, Silversea Cruises, Oberoi Hotels & Resorts, One&Only Resorts, Minor Hotel Group, Rosewood Hotels & Resorts, Shangri-La Hotels & Resorts and The Ritz-Carlton Yacht Collection – to name just a few of the 330 global brands present.